 Bagan Lodge, 4-star plus boutique hotel in New Bagan, Tented like bungalow-style, Oasis in Bagan, Archaeological sites, Near Lawka Nandar Pagoda. 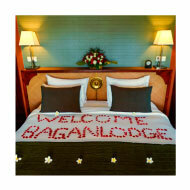 Bagan Lodge boasts of its 82 impeccably clean, spacious and well-maintained Villa Rooms. 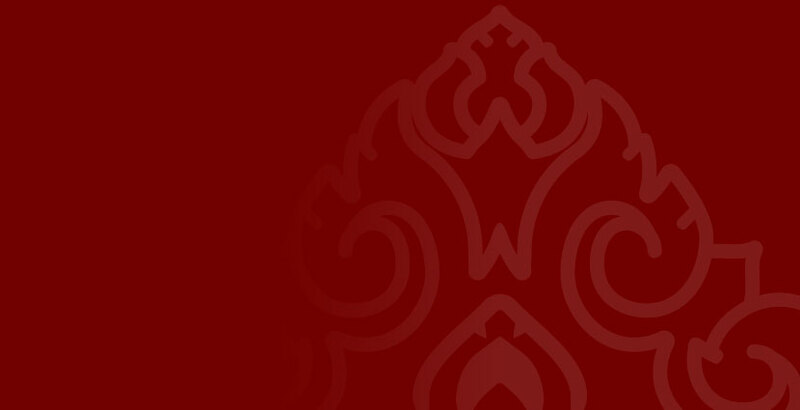 It is approximately 72 sqm in size which features a fusion of Burmese and contemporary design. 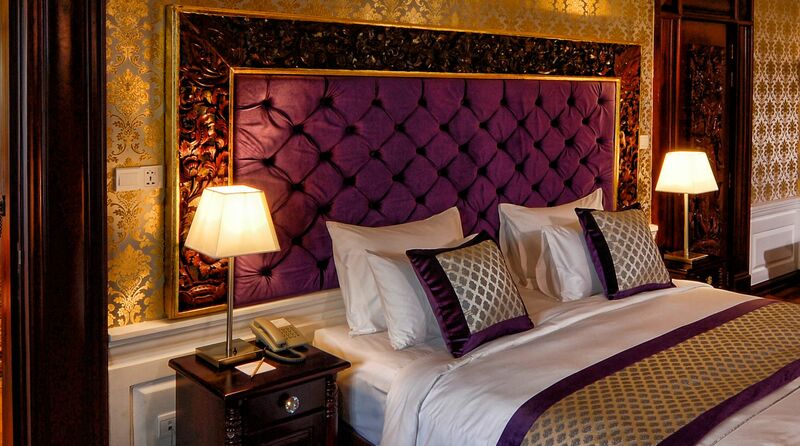 The Lodge's room and suites are familiar, upscale sanctuaries, each with a private veranda. A fusion of classic Burmese design and contemporary decor, the Lodge outfits its 82 room and 4 suites with high-quality amenities. 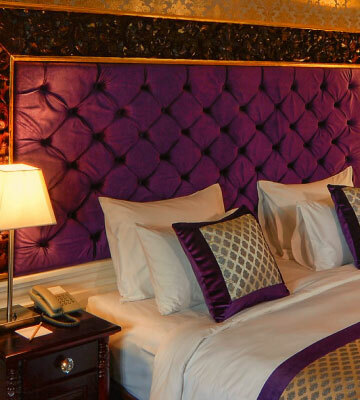 Thoughtfully designed fit for the royalties, these four (4) Suites exude the luxury living of the Burmese kings and queens of the past. 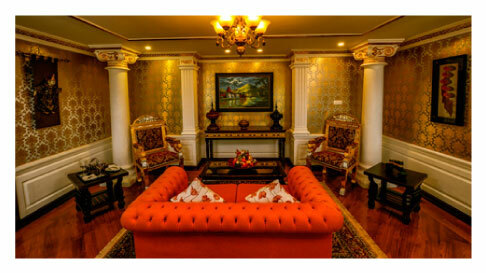 It has two (2) bedrooms and a receiving with a total floor area of 100 sqm. 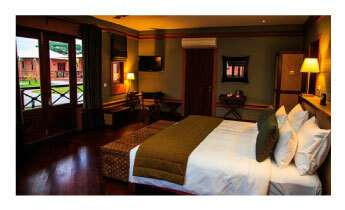 For all direct bookings through the website, we offer FREE TRANSFER from/to Nyaung U Airport.